The 3 x 4' Porcelain Steel Whiteboard from Best Rite is a magnetic porcelain steel whiteboard with a mahogany finished solid oak Origin trim. 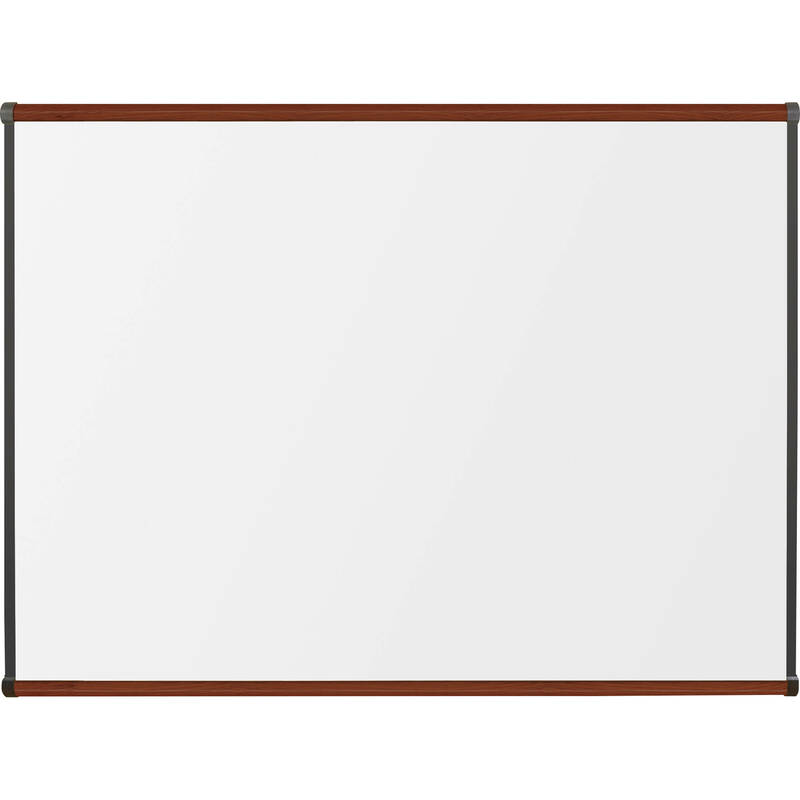 It features a standard gloss dry-erase surface that provides the ghost-free ability to write and erase. Reduced surface light distortion enhances visibility to provide optimum eye comfort. The steel is permanently laminated to a lightweight substrate for stability and durability. 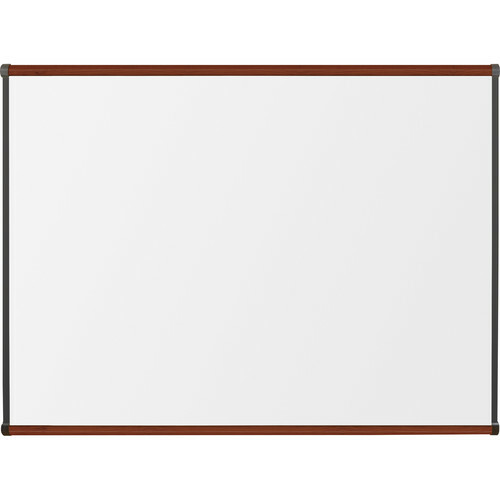 This whiteboard includes a magnetic Q-tray for markers and erasers and is Class A fire rated. Box Dimensions (LxWxH) 36.0 x 35.0 x 4.0"